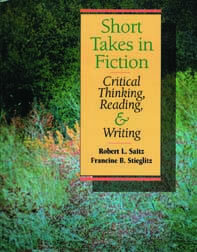 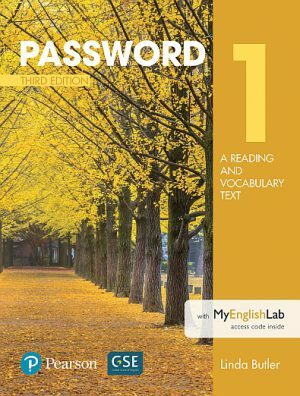 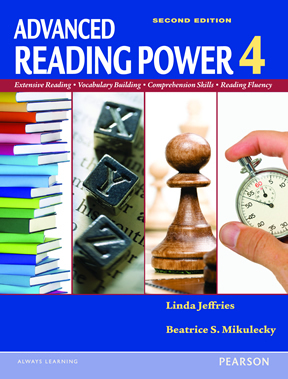 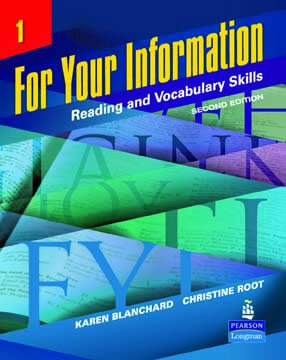 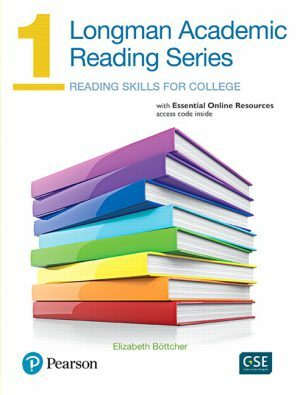 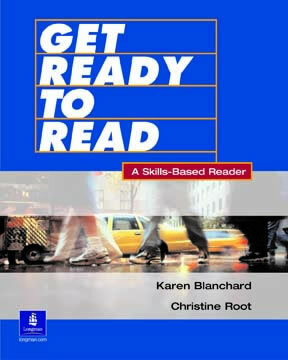 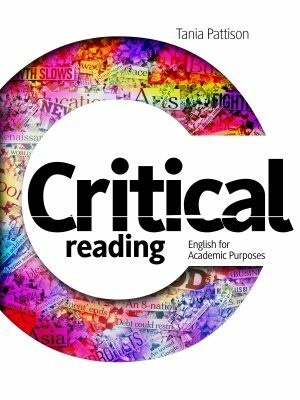 Critical Reading provides a systematic introduction to the process of analyzing and evaluating a written text. 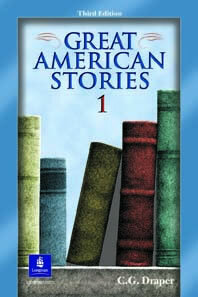 The popular Great American Stories series features adaptations of classic stories that progress in difficulty throughout each collection. 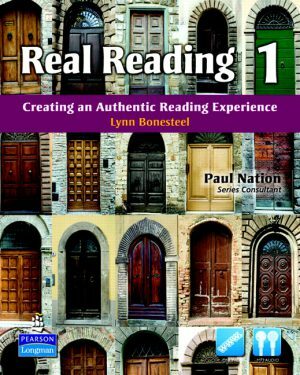 Real Reading creates an authentic reading experience through carefully controlled texts, meaning-focused exercises, and extensive vocabulary development. 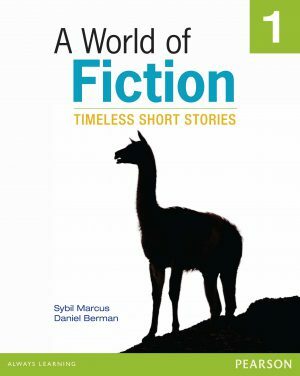 A World of Fiction calls upon students' diverse language and critical thinking skills as they discover the pleasure and rewards of reading fiction.